Telefonica Europe, parent company of o2, has initiated the roll-out of IP-based calling services, offering cheap international calls using the JAHJAH IP communications platform across its o2 businesses in Europe. o2 customers in Germany will be able to take advantage of one of the new services – o2 Global Friends – which allows the user to make international calls whilst dialling a local number. Customers will be able to choose five friends living outside the country which will be assigned unique local numbers, these can be used at any time to drastically reduce the cost of calling abroad. 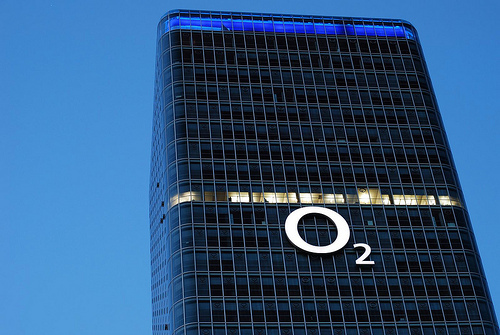 The IP-based mobile service is o2’s first launch since it acquired JAHJAH about six months ago and will allow o2 to implement new calling solutions and voice services to more than 54 million of its customers across Europe. As mentioned above, o2 is looking to add further breakthrough services in the coming months with o2 Global Friends landing in countries across Europe very soon. Do you live in Germany? Have you had a chance to try it out? We would love to hear your thoughts on the service.